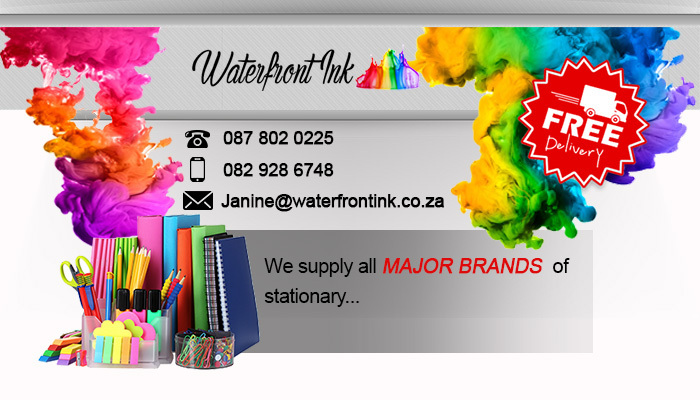 Here at Waterfront Ink, our aim is to sufficiently provide our clientele with stationery and office supplies that are required both at home, school and at work. 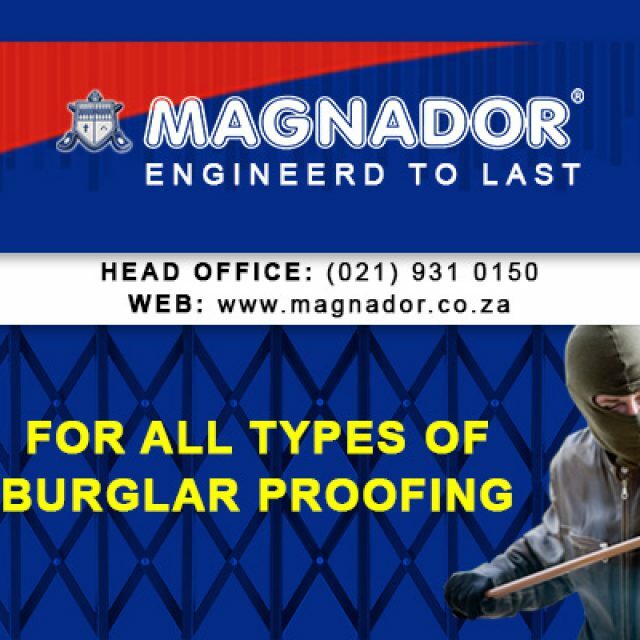 Our product range consists of only the best quality products and leading brands on the market. 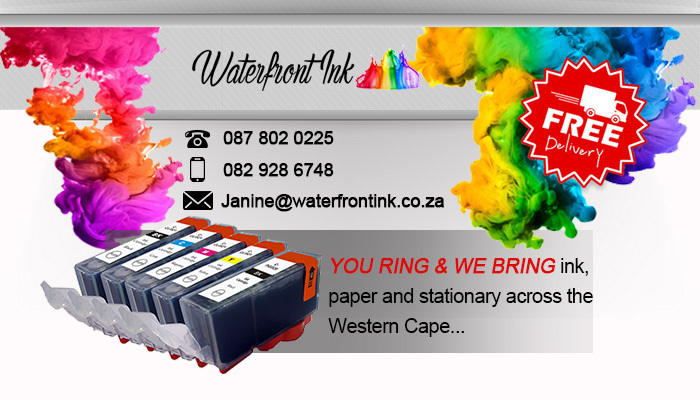 Our product range is also very extensive, since we aim to be your one-stop service provider when it comes to stationery. Some of the brands we represent, include Bostik, Staedtler, Penflex and Pritt. Another great part of our service, is that we deliver your order right to your door! Therefore, clients can expect professional and friendly service, as well as convenience. 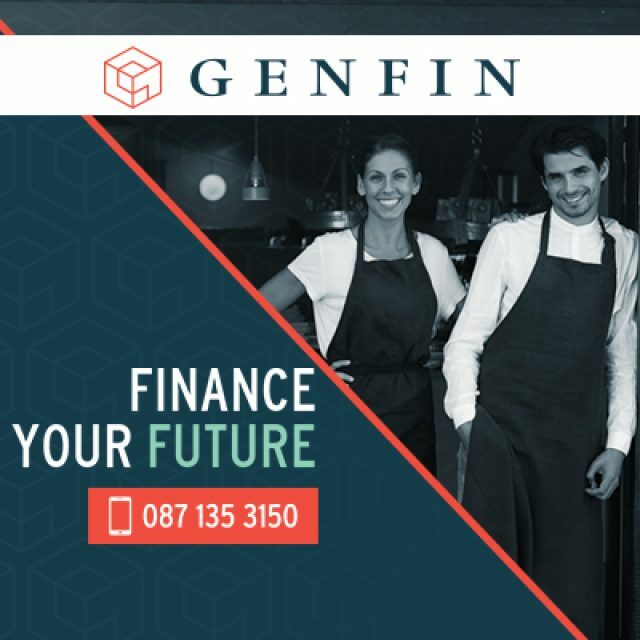 Our delivery service is free across the Western Cape. Office supplies and stationery: we cater to all your school, home, office and creative needs. Ink Cartridges: we offer generic and branded printer cartridges, for all your printing needs. 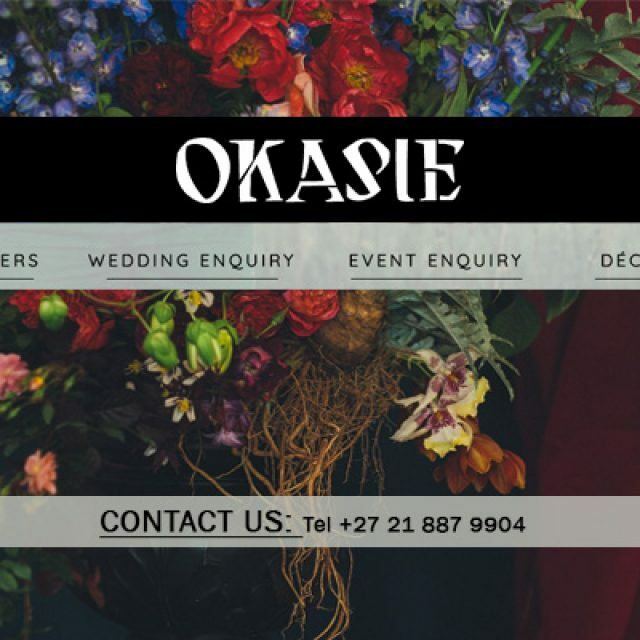 Our brands include Canon, Brother, Epson, and Oki. 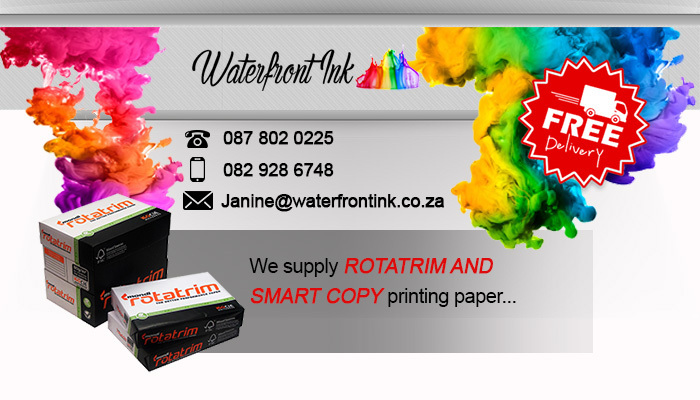 Printing Paper: we supply only the best quality printing paper available on the market, including Rotatrim and Smart Copy, in sizes A4 and A3. 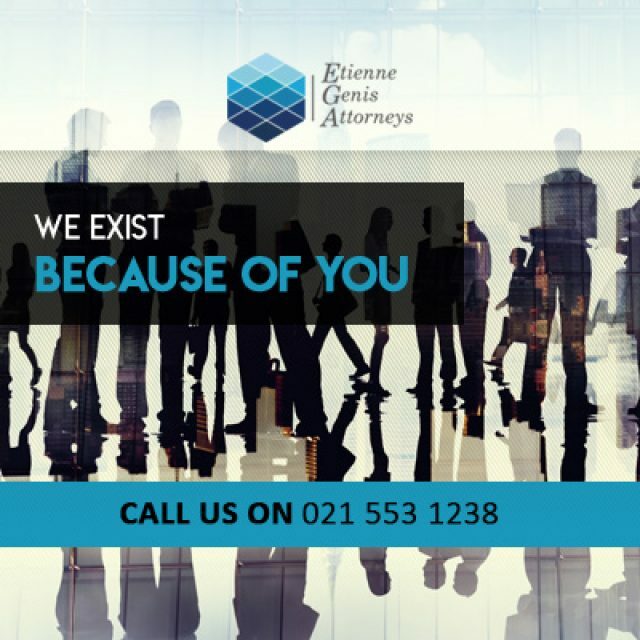 For more information on our products and services, feel free to contact us.